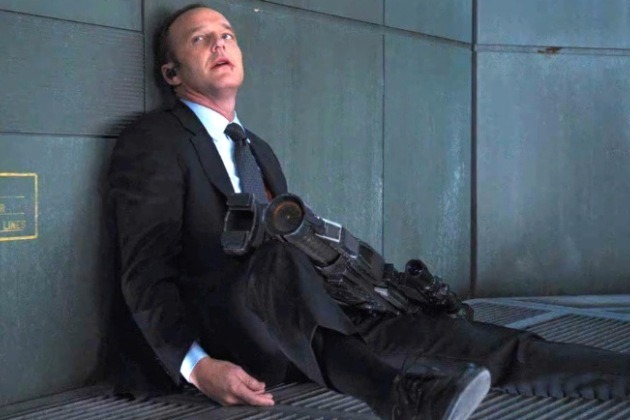 re: “Marvel’s Agents of SHIELD”: I Still Don’t Understand……. …..what the show is, and what it’s doing. This entry was posted in books, cartoon, comics, magazine, news, television. Bookmark the permalink.